The FBI is having trouble interrogating the surviving Boston bombings suspect because of his condition at the hospital, The Guardian reports. 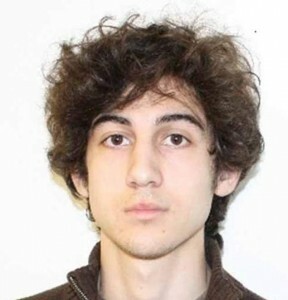 Dzhokhar Tsarnaev, 19, has a bullet wound in his throat and is unable to speak, The Guardian wrote. “The information that we have is that there was a shot to the throat. It doesn’t mean he can’t communicate, but right now I think he’s in a condition where we can’t get any information from him at all,” Dan Coats, a Republican member of the Senate intelligence committee, said. Posted: 4/22/13 at 8:52 AM under FBI, News Story.